This is a picture of my mom and I last year at Christmas. 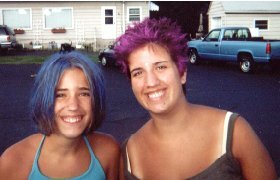 This is a picture of my sister Alex and I. 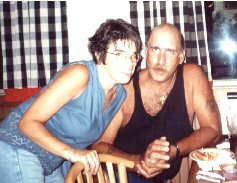 This is a picture of my mom and my dad. 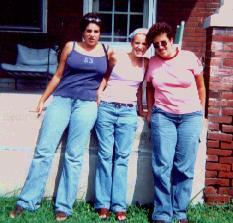 This is a picture of my sister Gwen (left), my sister Alex (center), and I.